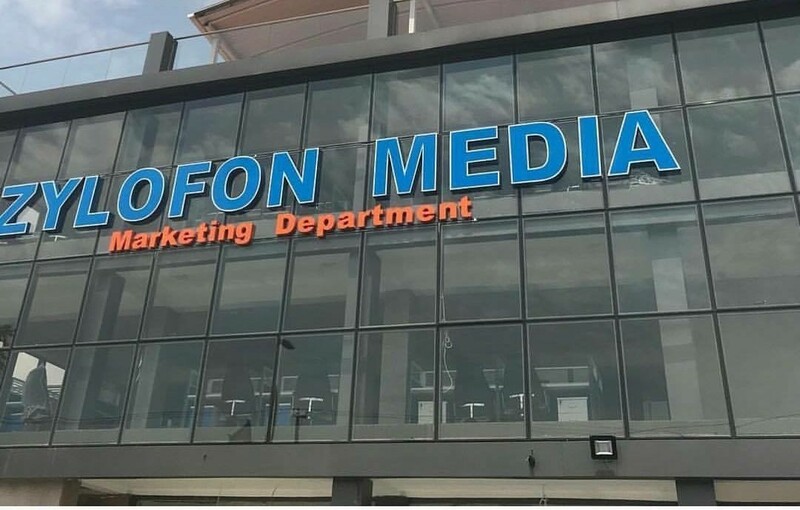 The management of Zylofon Media has announced that operations at Zylofon TV and Zylofon FM have been halted following an order from the Economic and Organized Crime Office (EOCO). 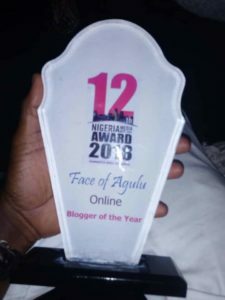 In a statement sighted by YEN.com.gh, the aforementioned decision came after the Economic and Organized Crime Office (EOCO) announced the seizure of all Nana Appiah Mensah’s asset. 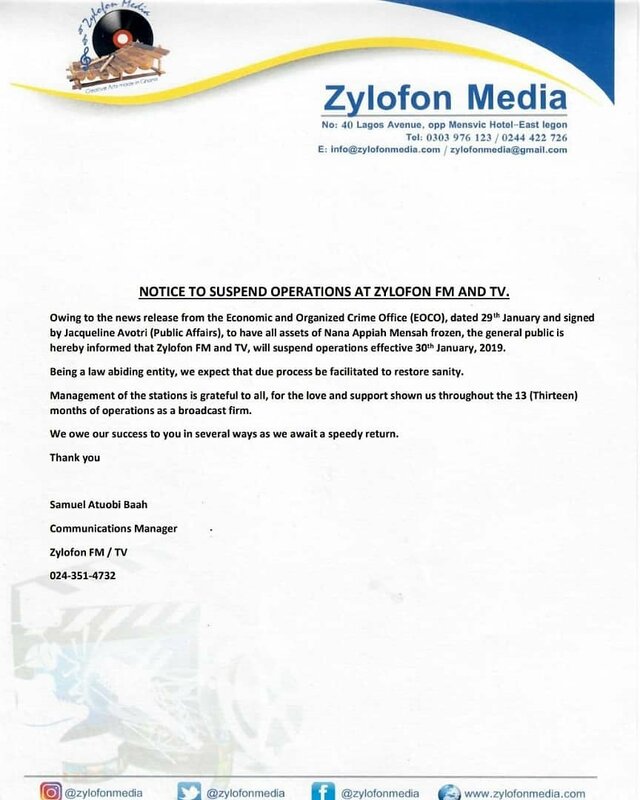 According to the statement signed by the Communication Manager of Zylofon Media, Samuel Atuobi Baah, the two stations will stop their operations effective Thursday, January 30, 2019. Nana Appiah Mensah popularly known as NAM1 for the past months has been in the news after his firm, Menzgold was ordered to halt operations by the Security and Exchange Commission (SEC). Following SEC’s directive, NAM1’s company has failed to pay his clients their dividends. He was declared wanted by INERPOL after being charged with defrauding under false pretenses. NAM1 is currently in Dubai facing charges of misdemeanor and he is set to make his next court appearance by February 4, 2019.